I'm happy to announce that Storytelling With Project Life® 2017 is now open for registration. Class begins on February 14th. Please note that this is the exact same class that ran at this time last year and no updates have been made to the content. 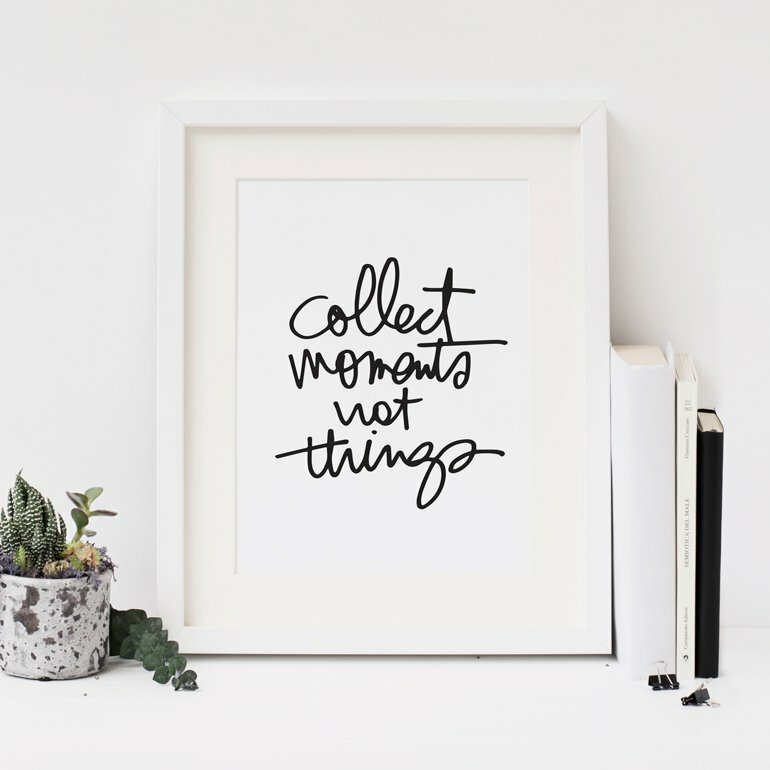 Since the beginning I've been a fan, a supporter, an advocate and an active participant of the Project Life® style of memory keeping. These albums have become some of my most treasured for the sum of their stories - all those little details weaved together to literally showcase the fabric of my life. They are home to my highs and lows and all the in-between days and include details that simply would not have been recorded without this format in place. 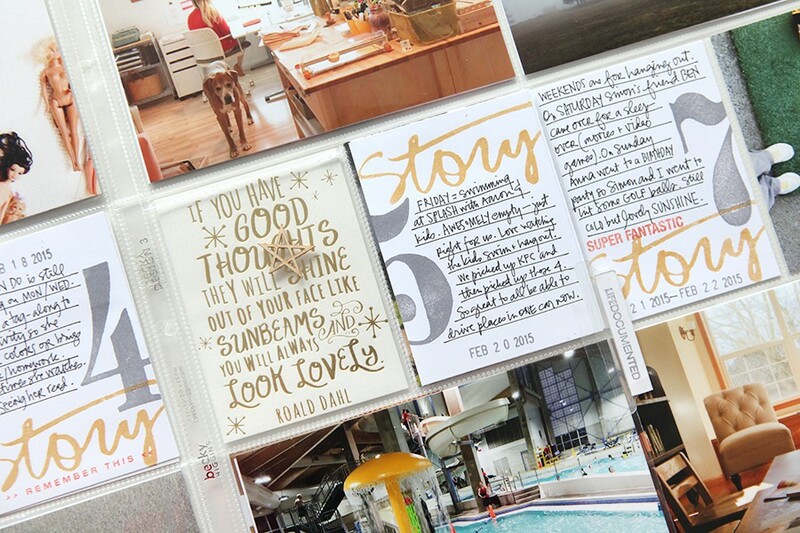 For the online version of Storytelling With Project Life® I've taken the original in-person class content (from 2015) and expanded it into a 4-week workshop that includes video overviews of my past albums, a closer look at my personal processes, more storytelling ideas, and examples of how I use products to help support my stories. Even though the name and structure of this class is similar to the December Daily® workshop, Storytelling With Project Life® is a completely different class that will solely focus on that particular project and my experiences over the last five years. 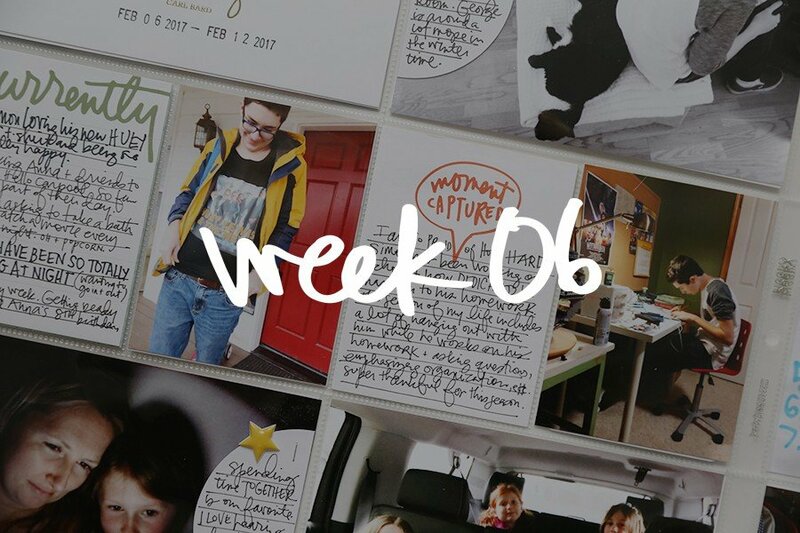 Week One | A look back at all my past Project Life® albums with individual video walk-throughs (2010 through 2015 - I will be sharing a 2016 walkthrough at some point here on my blog). The take-away from this lesson is the opportunity to learn from the past and reflect on what's worked and what's not worked to create a plan for right now. Week Two | Process exploration. Setting expectations, creating a plan for yourself (key word here being "YOU") and setting yourself up for success by establishing a storytelling mindset. This content will be specific to telling stories in Project Life®. Week Three | Specific storytelling ideas, encouragement, and inspiration to spark stories. Week Four | Working with products in Project Life®. For the last six years I've shared all many of my Project Life® spreads on my blog. Content included in this workshop will come from my experience all those past years. I'll be talking about a variety of different ways I use both Project Life® branded products as well as pocket scrapbooking products. Last year when this class ran we offered an optional class kit - we were unable to bring that entire kit back this year but we are able to offer the stamp set as a separate purchase. I use the stamp set in Week Four to create journaling cards to hold my stories. As always, the content in the workshop will be my take on this style of memory keeping (weekly Project Life® spreads). We might not have lives the look even remotely similar but the content is more about embracing and documenting your own story vs. me telling you to do it my way. The content in this workshop will be different from Storytelling With December Daily® even though it follows a similar structure. Some ideas may overlap, because, well, it's all about storytelling - but this workshop is focused on the Project Life® approach and style. My hope is that this workshop will be a springboard for you to get to your own heart of the matter with Project Life®. Anyone signing up for Storytelling With Project Life® will receive the digital version of the cards and stamp set (PNG files). This will be available to you in the Downloads section of the classroom once the class is live on the 14th. 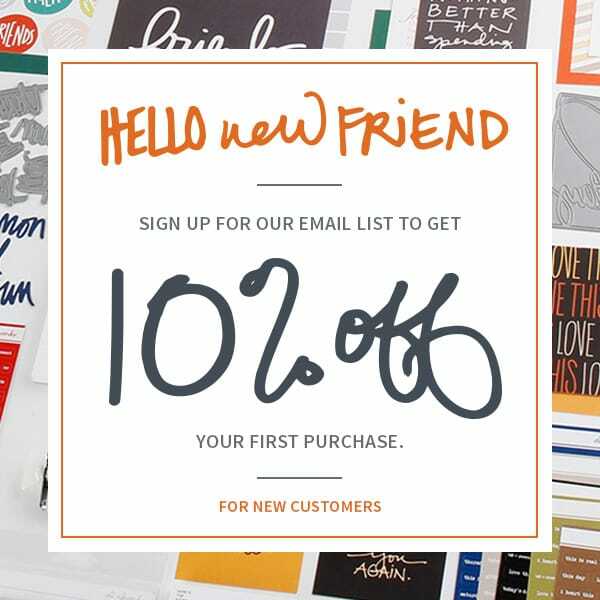 Last year when this class first ran we offered an optional class kit of physical products. We were unable to bring that kit back this year but we are able to offer the 3x4 stamp set as a separate purchase. I use the stamp set in one of the videos in Week Four to create journaling cards to hold my stories. During that week's content (Week Four) I'll be showing how I work with products to create homes for my stories. You'll see me using/working with/cutting up the optional class kit from last year (you'll have the digital version available to you) in addition to other products from my stash including Project Life® core kits such as Everyday and Midnight and products from past Story Kits™. As with most of my workshops this class is much more about the stories and the process than it is about any specific products. Project Life® is a registered trademark of Becky Higgins LLC and is used with permission. Hi Ali! Do gift certificates work towards classes? I'm thinking this would be a cool b-day present to add to my hint list. :-) Is there a deadline to sign up? I LOVED your December Daily class. Still hoping for an answer to this question. :-) Do gift certificates work towards classes? Hi! Sorry for the delay - yes, gift certificates work for classes! Usually the deadline to sign up for classes is 2 weeks after the class begins. Awesome! This made my day. Thank you! Anyone sitting on the fence about both this way of memory keeping and taking Ali's class - sit no longer! I took the class last year. It was inspiring, full of insight and crammed full of ideas on how to approach the project from a story point of view. Something we have come to love from Ali. I am planning to watch all of the videos again this year and look through the handouts to keep me on track to get my stories told and in the album for 2017. Can't recommend it enough!